We are a second generation, family-owned business that has served the building industry with its plastering expertise since the early 1970’s. Situated just south of Beenleigh at Yatala (exit 38 from the M1), we are perfectly positioned to efficiently service both greater-Brisbane and the Gold Coast areas. 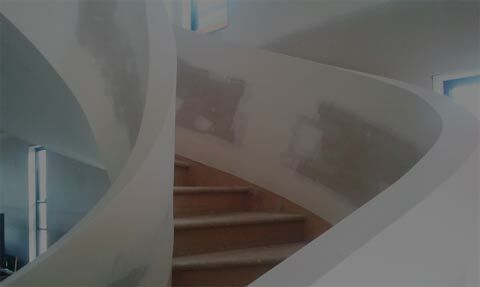 We continue to be at the forefront in the industry as a specialised supplier and installer of plasterboard and other interior linings. 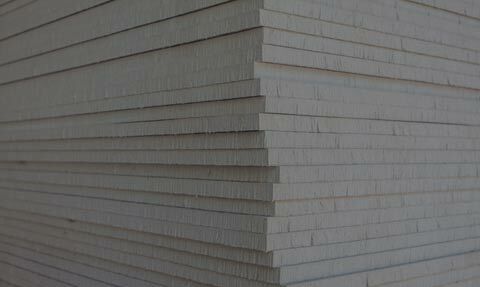 Our company has had long associations with major suppliers USG Boral Plasterboard, Rondo Building Services, James Hardie Australasia, and other manufacturers whose recommendation is assured. Our long-standing reputation as industry leaders has allowed us to service a vast range of customers from Bundaberg to Toowoomba, Brisbane metropolitan area, Logan, the Gold Coast and Northern New South Wales. 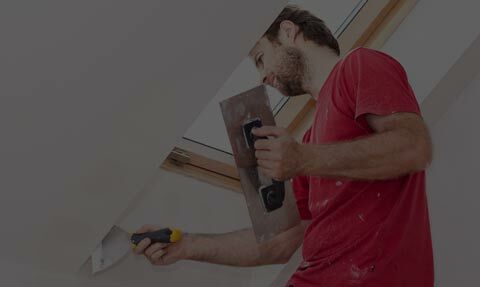 Beenleigh Interior Linings employs only the most reliable and proficient tradesmen and our workmanship is always guaranteed. Our supply and install rates are extremely competitive and our team of staff offer prompt and courteous service. We offer free quotes either from your building plan or from an on-site measure. Our experienced team look forward to hearing from you, and assisting you in any way possible.